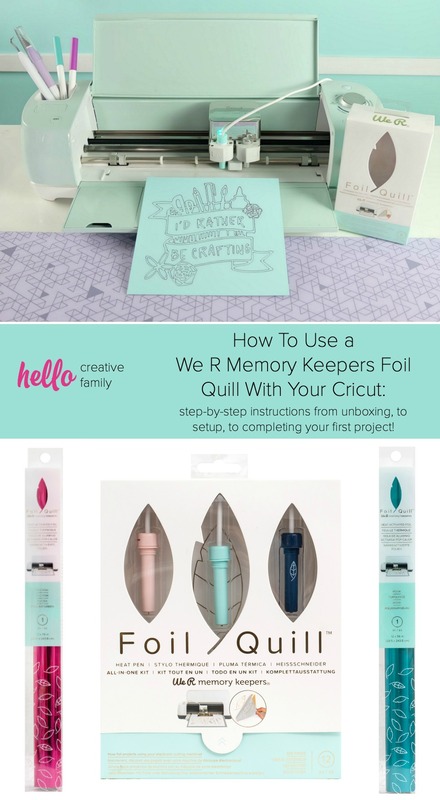 We’re sharing how to use a We R Memory Keeps Foil Quill with your Cricut! 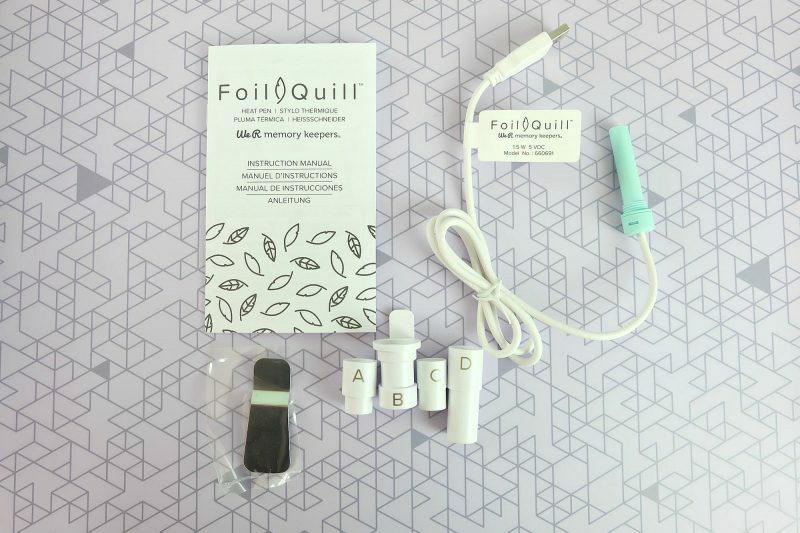 In this post you’ll find step-by-step photos and instructions from unboxing, to setup, to completing your first Foil Quill project! It’s foiling made easy! 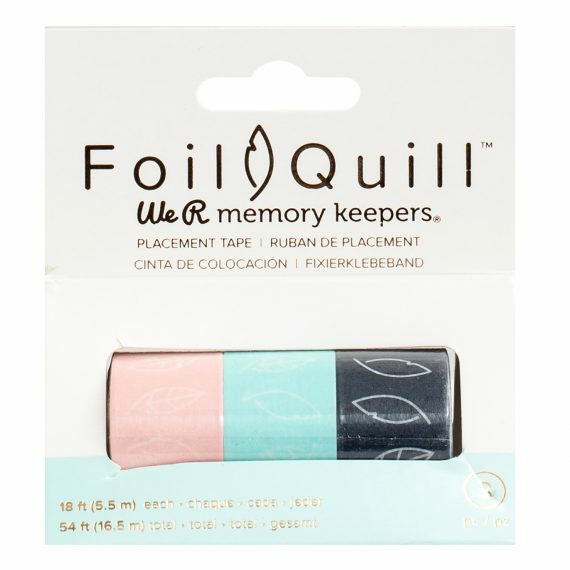 If you love crafting and spend as much time on Instagram stories as I do, chances are that you have seen the new We R Memory Keepers Foil Quill. 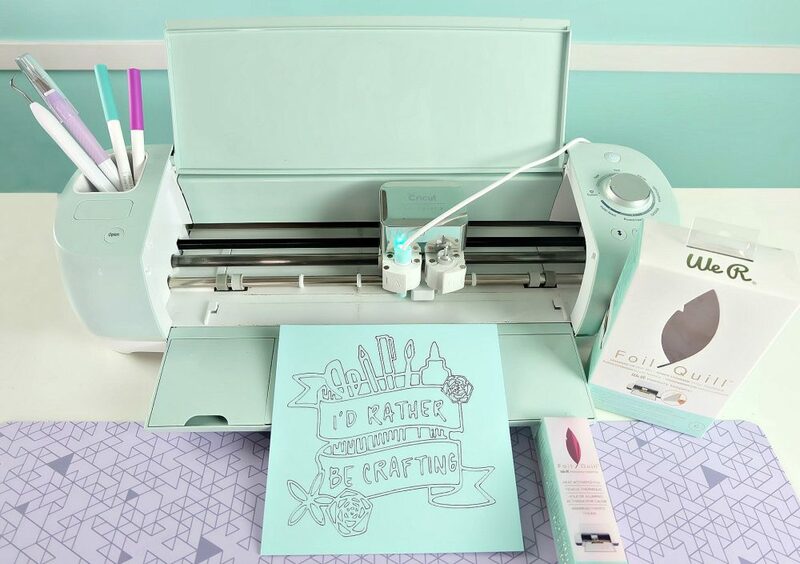 This amazing little tool turns your Cricut (or other cutting machine) into a foiling machine! I have yet to see the Foil Quill in a Canadian craft store, so last weekend I convinced The Hubs that we needed to take a trip “down south” and I hit up the closest Joann store. 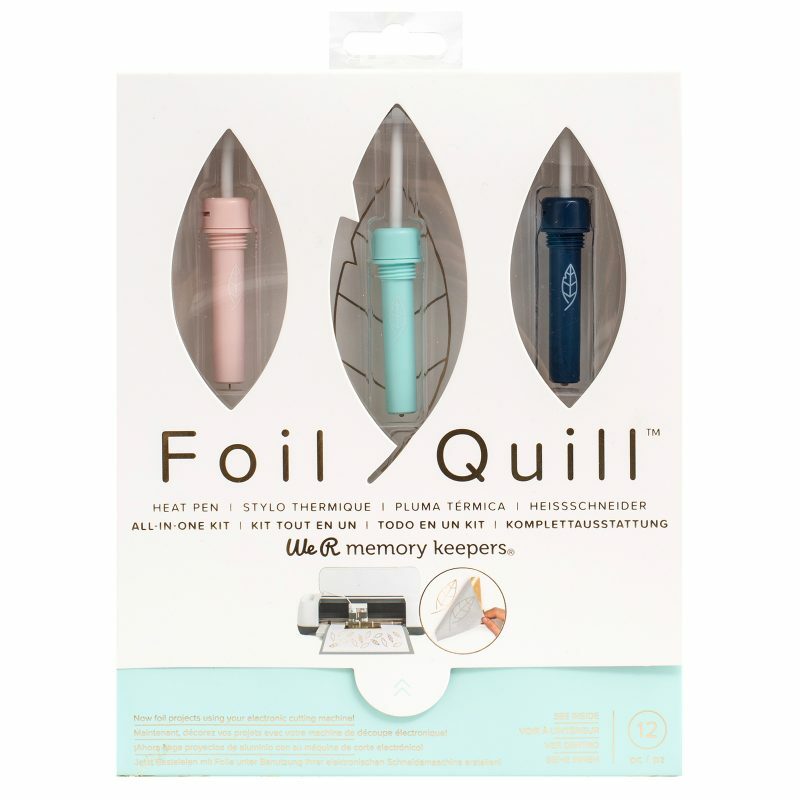 The Foil Quill comes in three options, a fine tip, a standard tip, a bold tip and there is also an option of getting all three tips in an “All In One Kit” which also comes with 3 rolls of foil. My Joann store was out of the All In One Kit so I decided to go middle of the road and picked up a standard tip Foil Quill along with four rolls of foil– Aqua, fuchsia, purple and rose gold. 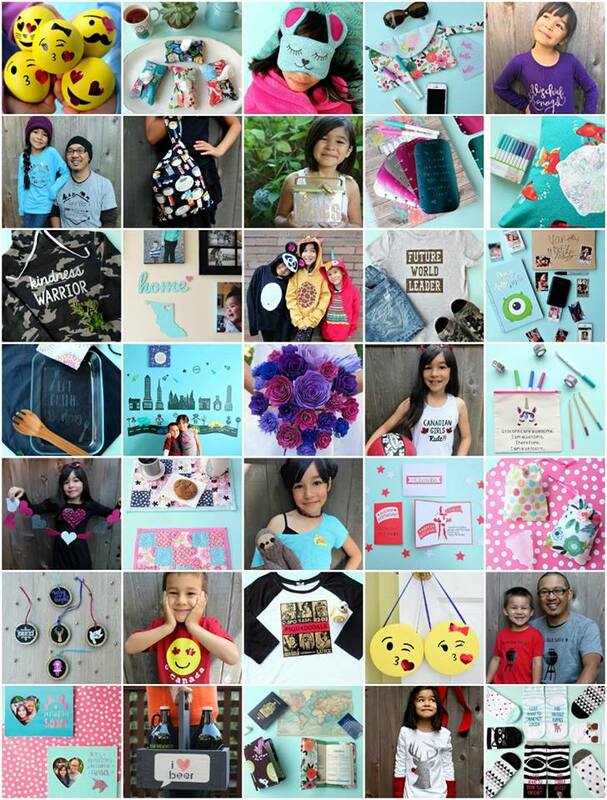 You can find all these plus other colors here. Something that I didn’t get, that I’ll probably purchase later is the Foil Quill USB Drives. You can find the full selection of them here. 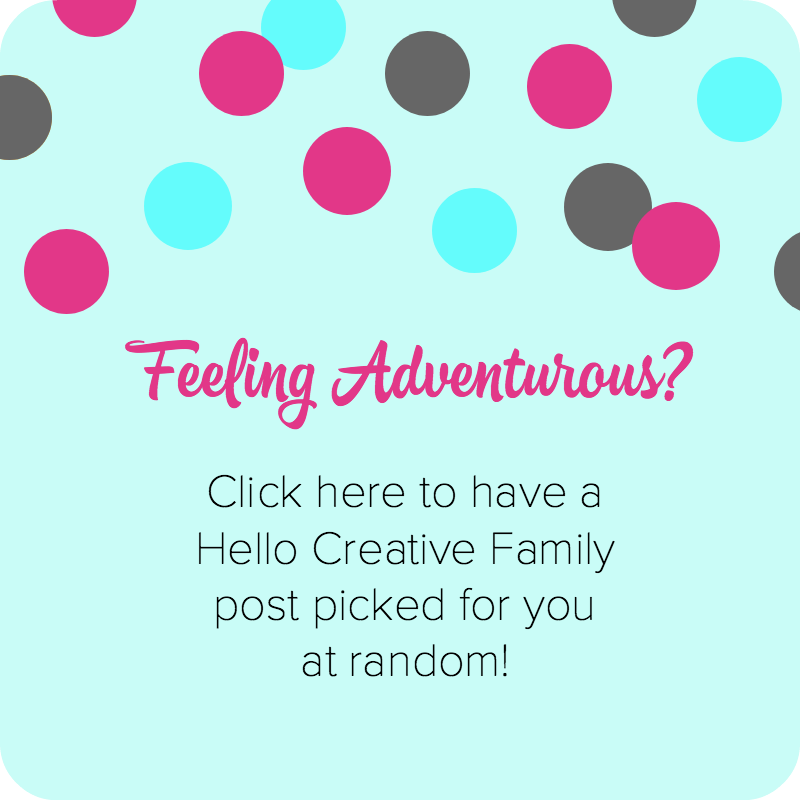 They have designs specifically created to foil perfectly with the Foil Quill from Amy Tangerine, Heidi Swapp, Kelly Creates and Paige Evans as well as a Holidays collection and an icons and words collection. Also available at the store I went to was Foil Quill Placement Tape which I’ve heard is very similar to washi tape or painters tape. I didn’t end up purchasing because I have a a few rolls of washi tape in designs I’m not crazy about that I’m going to use up first. The thing that I had really wanted to buy, but that was out of stock when I went to my store was these packs of Foil Quill foil sheets. They are 4″ X 6″ in size and come 30 to a pack. I think that they would be perfect for smaller projects. The fact that they are precut is super convenient plus you get to try out a few different colors in three of the packs. You can find the full color range of them here. 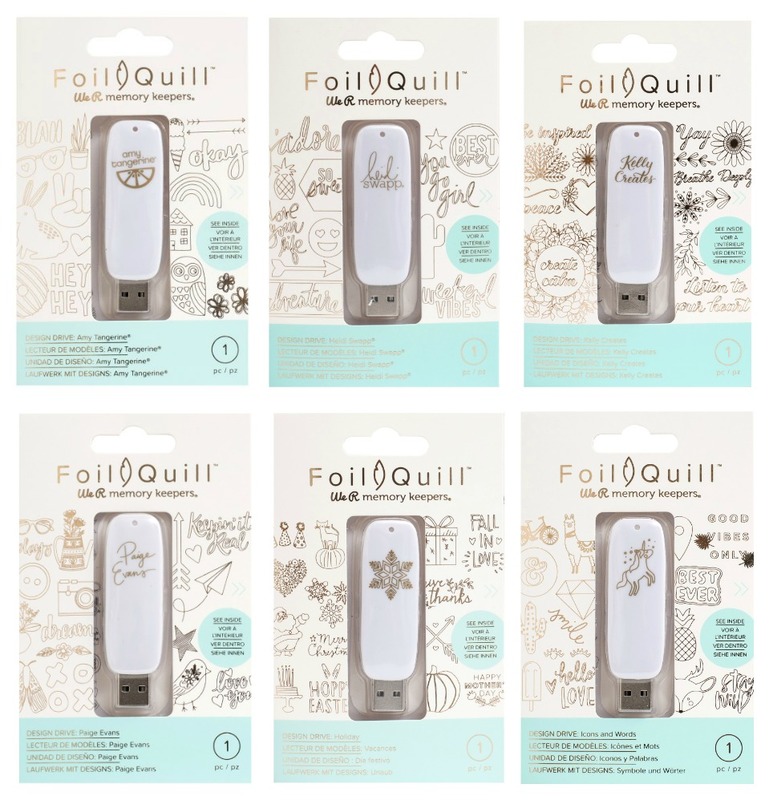 Pro-Crafter Tip: If buying Foil Quill Products at your local Joann Stores, make sure you pre-order online and do in-store pickup. Their FAQ says that if you order before 5pm you can pick up the same day in-store. 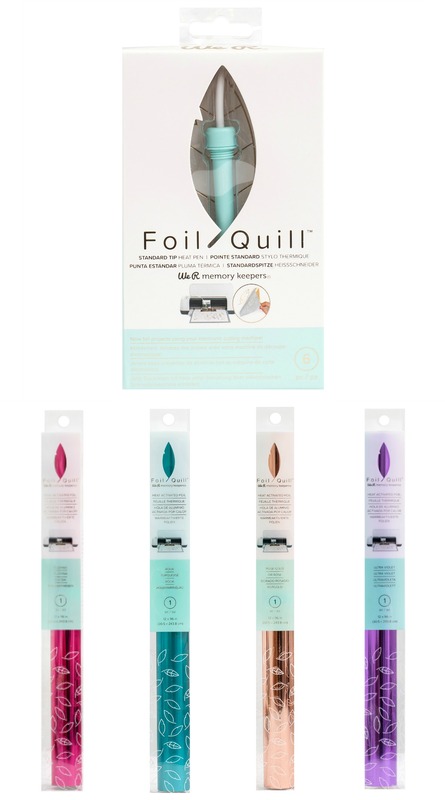 The Foil Quill products fall under the cutting machine umbrella that is excluded from coupons, but they are a few dollars cheaper online than they are in the store. Each item I purchased was $3.00 more in store than it was online so I would have saved $15 if I ordered online and did in-store pickup. 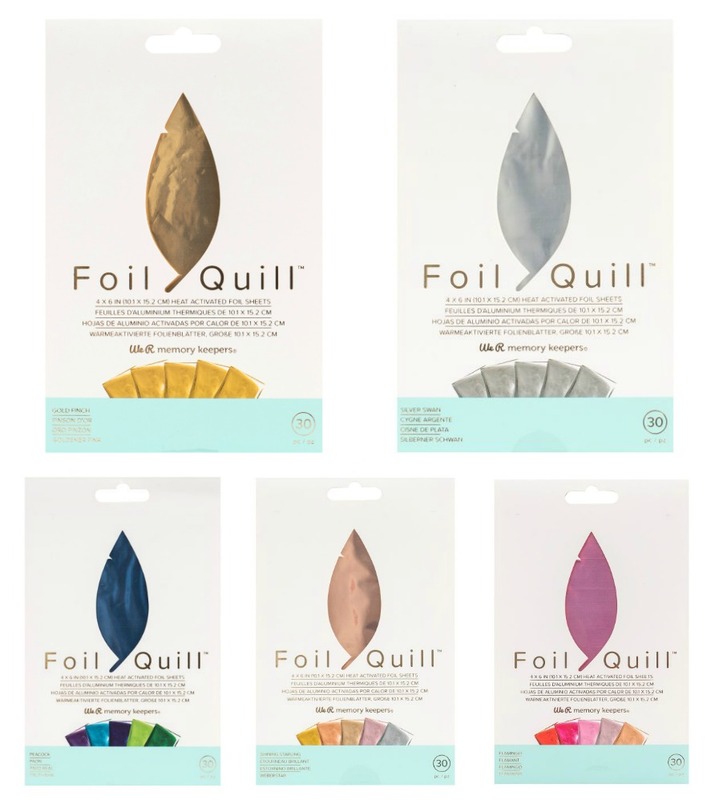 Save money on Foil Quill Products and order online for home shipping or in-store pickup at Joann Stores here. Bought your Foil Quill? Let’s get started! 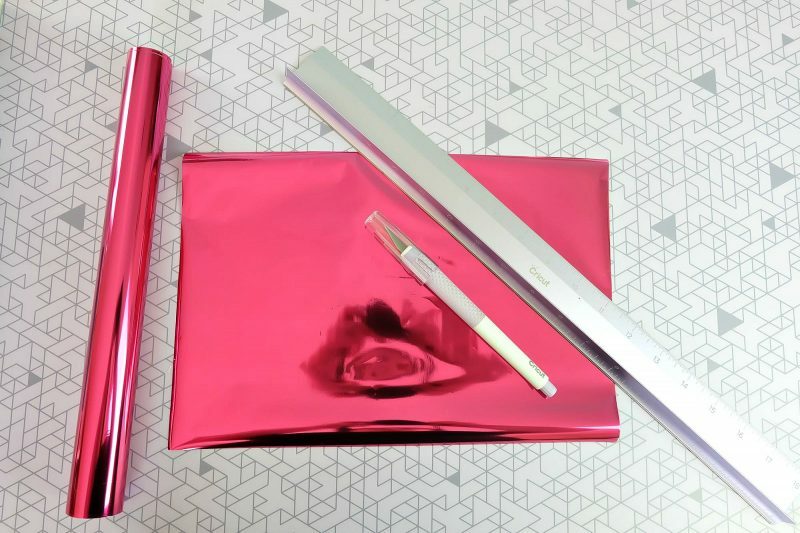 Here’s how to use your Foil Quill with your Cricut! 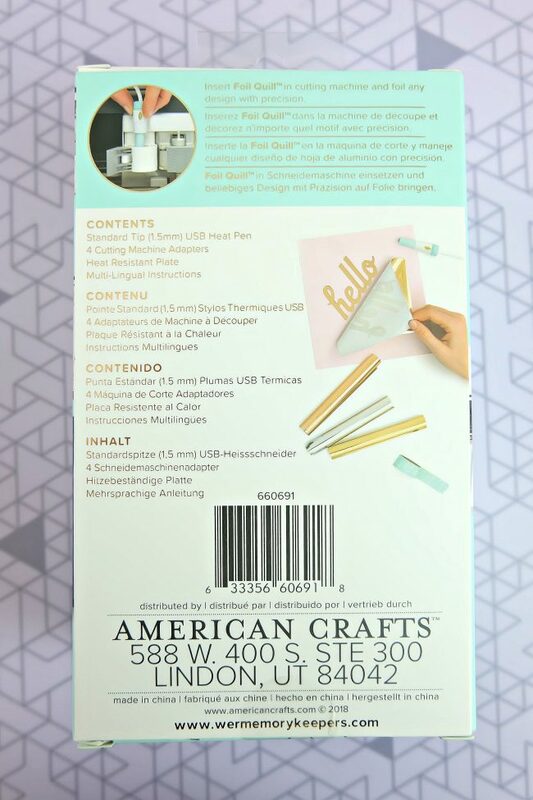 Today I’m going to walk you through how to use a We R Memory Keepers Foil Quill with your Cricut! 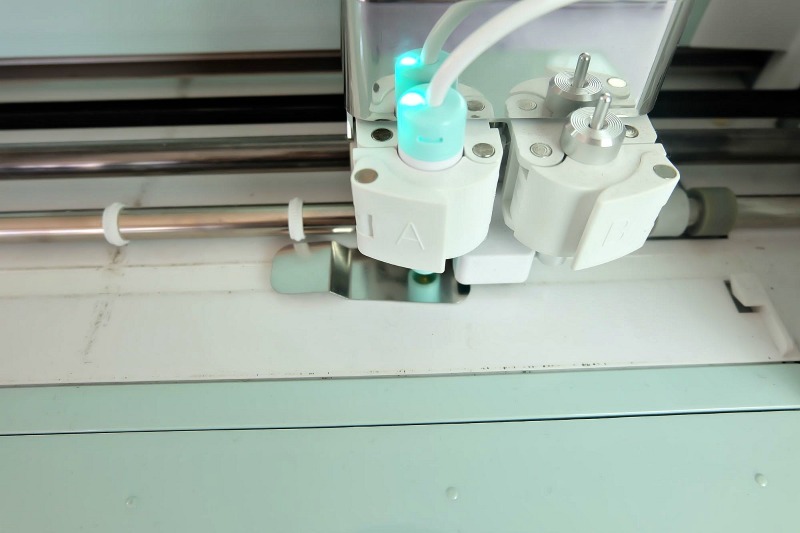 The Foil Quill comes with attachments for 4 different machines. It works with Cricut, Silhouette, Brother and Sizzix cutting machines. 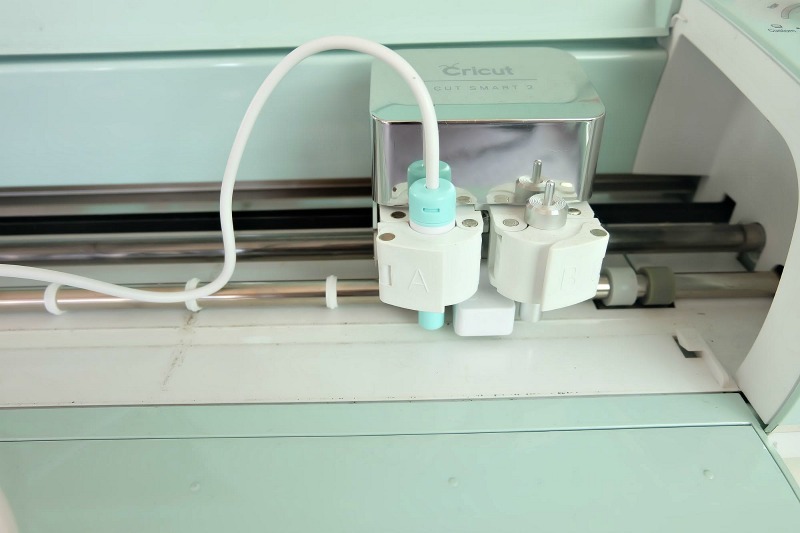 I’m going to walk you through how to use it with the Cricut but if you have another cutting machine I think you’ll find these instructions helpful too. The process is pretty similar. If you purchased the Foil Quill Standard Tip this is what your box will look like (front above, back below). 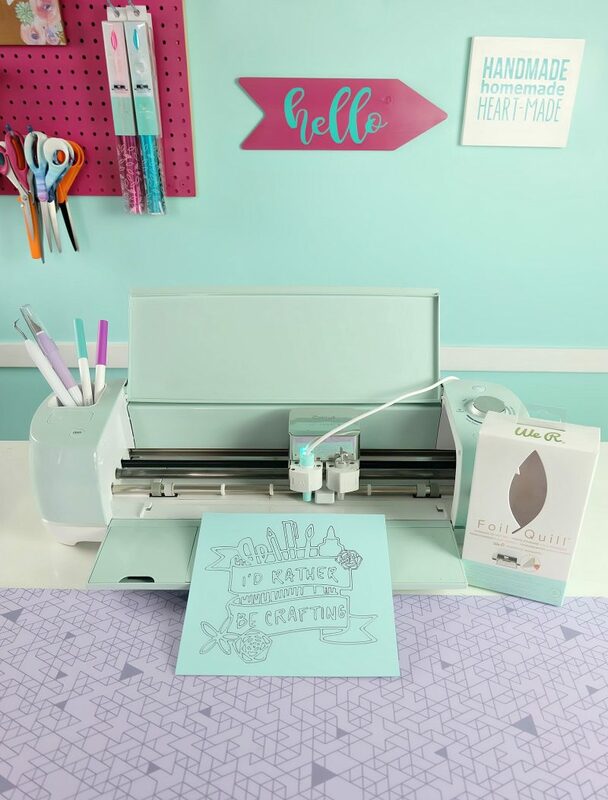 When you open it you will find an instruction booklet, the foil quill, 4 adaptors (for 4 different types of cutting machine– A is Silhouette, B is Brother, C is Cricut and D is Sizzix) and a metal protective plate. 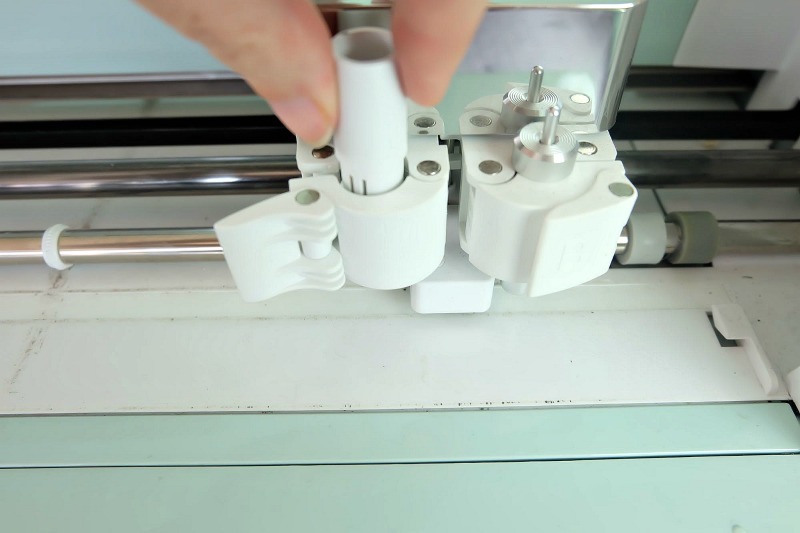 The first thing you will want to do is to select the adaptor for the type of machine you are using, in our case the C adaptor for the Cricut and slide it on the Foil Quill tool. You’ll then screw it on until it is fingertip tight. 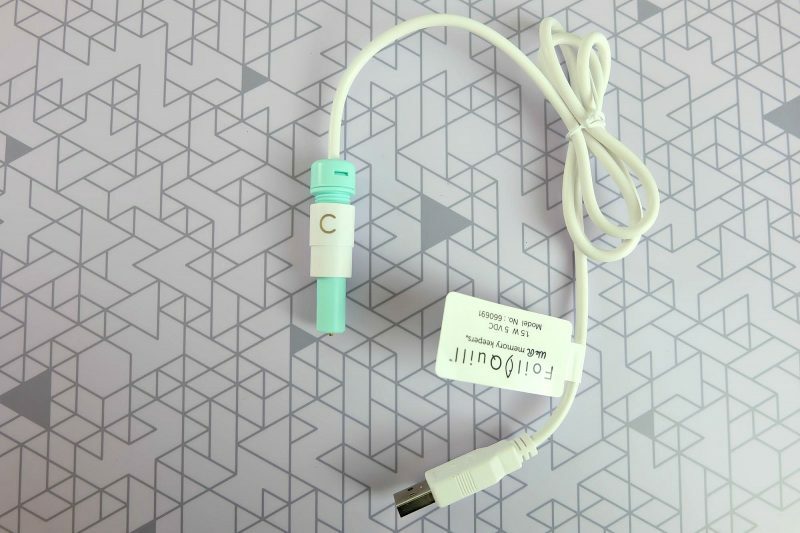 Next you will want to pop the pen adaptor out of your Cricut. My pen adaptor has been in my machine since the day I got it and I actually didn’t know that it could be taken out. You will want to reach underneath the pen holder and press up firmly but gently. The adaptor will pop up and you can pull it out. You can insert your Foil Quill tool. 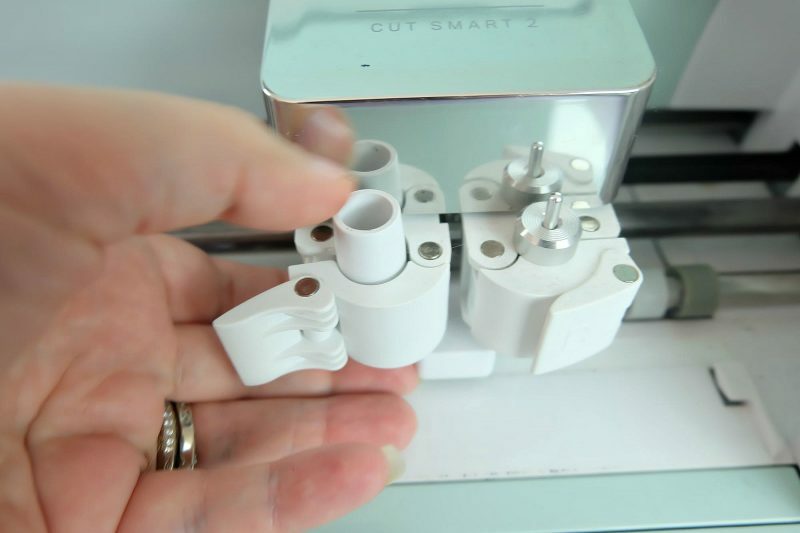 Insert it into the holder and then close the Cricut clamp to lock it in place. Next you want to plug in your Foil Quill. 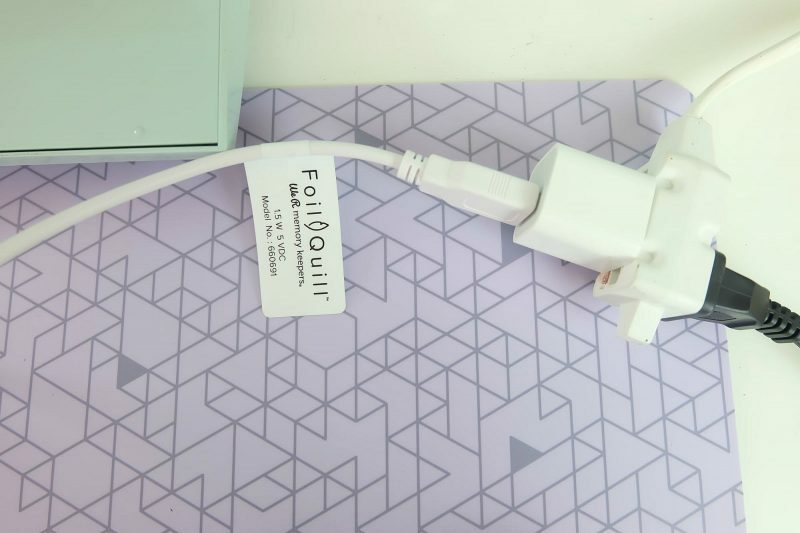 The cord isn’t super long so you’ll probably want to have an extension cord pretty close with a USB adaptor plugin or you can plug it into your laptop, or if you have a Cricut Maker you can plug it into the USB adaptor in the machine. Once it’s plugged in a light will appear on your Foil Quill. The Foil Quill comes with a metal protective plate. Insert this under the tip of your Foil Quill and let your Foil Quill heat up for 5 minutes. While your Foil Quill heats up you can prepare your design and your cutting mat. I decided that my first foiled piece would be an I’d Rather Be Crafting design from Cricut Design Space which is part of the Makers Gonna Make Cartridge. 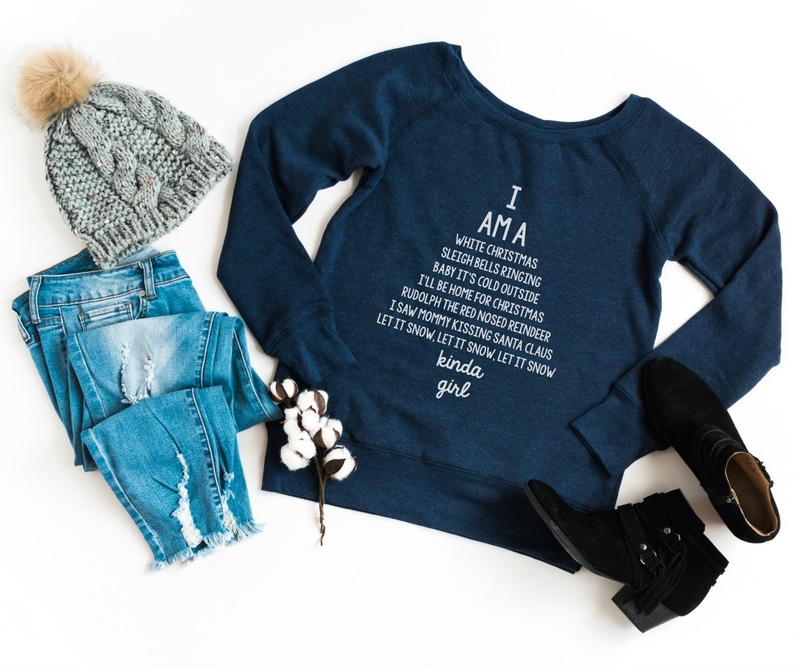 You can find my cut file for this project here (make sure you log into Cricut Design Space before clicking). Next you want to click on your image so it is selected and click on the linetype box in the top toolbar. Change your linetype from cut to draw. Everywhere that you see a black line is where your Foil Quill will “draw” leaving behind foil. I always like to change the color of my line to the color that I’ll be using for my project just to see what it will look like (you can do this in the little square box next to Linetype). Also this is the time that you’ll want to size your design for your project. Next click “Make It” in the green box in the upper right hand corner of your screen. 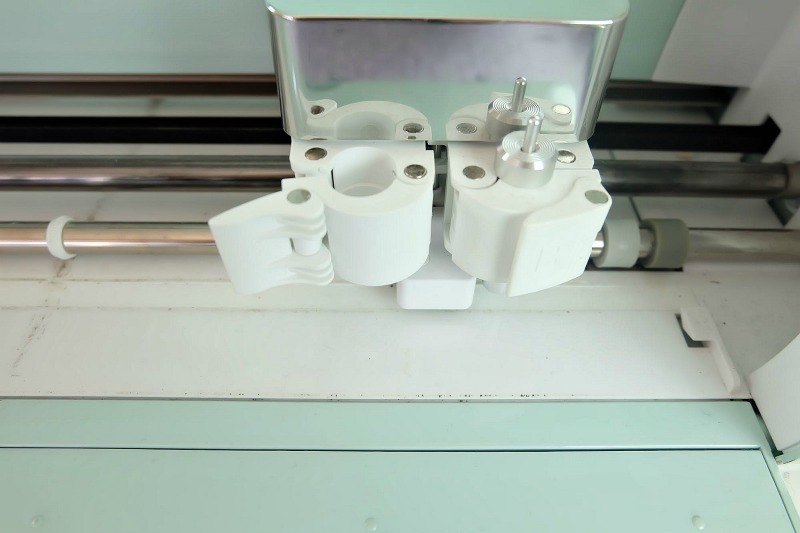 Select your machine from the drop down menu and then your cutting material. Lay the material you are foiling on your cutting mat. 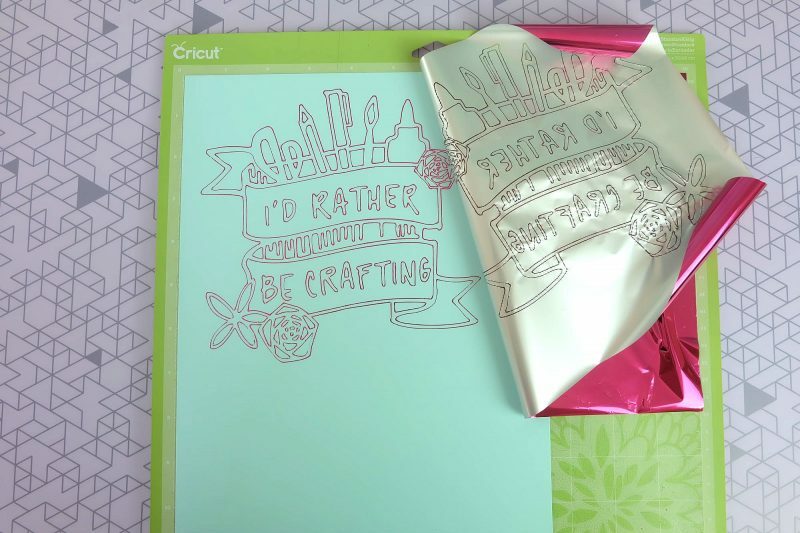 Cut your foil to size (I used my Cricut TrueControl Knife and Cutting Ruler for this). 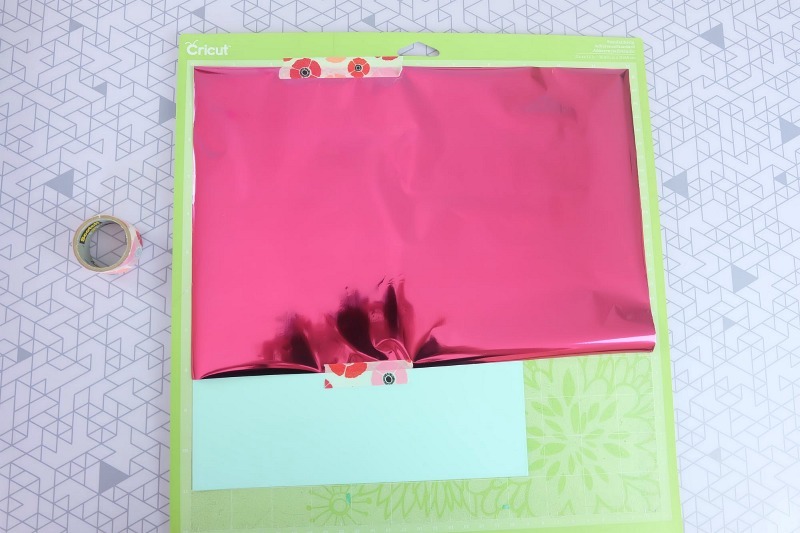 Lay your foil over your project and tape it so that the edges are pulled snuggly over your project (I have now started taping on all 4 sides). Remove the metal heat plate and load your cutting mat into the machine and watch the Foil Quill work it’s magic. If you are cutting your material using your Cricut, pause your machine after it’s done foiling and remove the foil before it starts cutting. 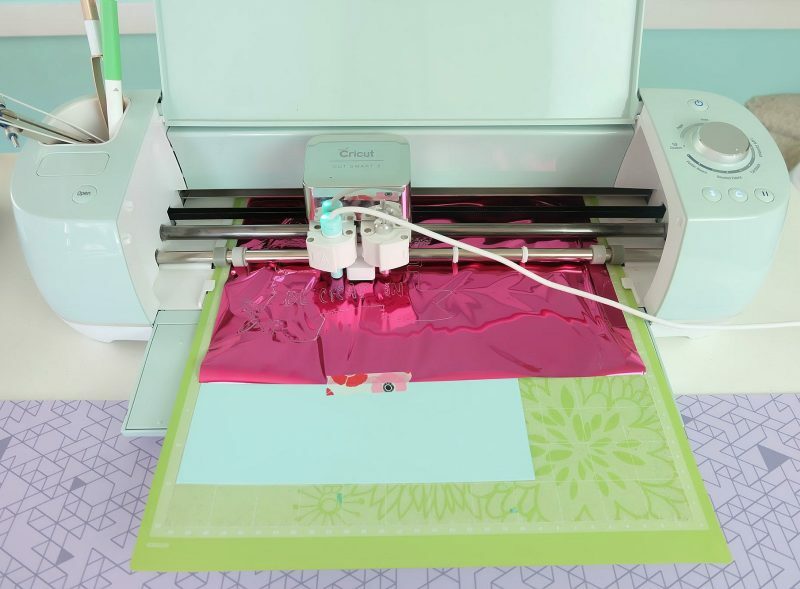 If you are not cutting your material, remove your cutting mat from the machine, remove the tape and peel back your foil to reveal your design. 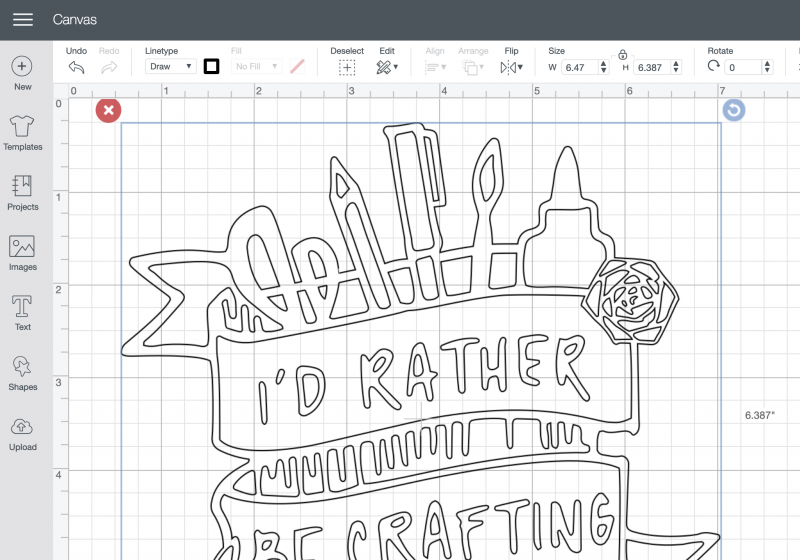 The possibilities with the new We R Memory Keepers Foil Quill with your Cricut are endless! I have already created planner stickers for my Happy Planner and can’t wait to think up more ideas of what to foil on to share with you! 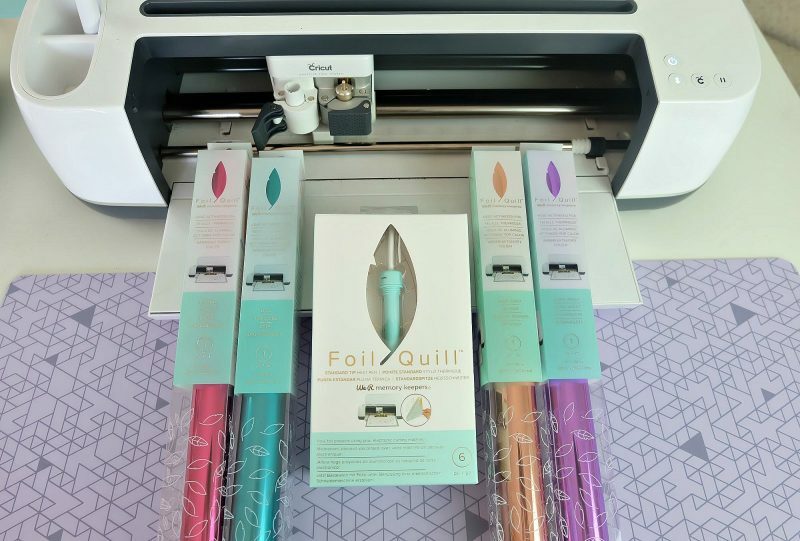 I hope that these step by step instructions show you just how easy it is to Foil Quill with your Cricut and that you pick one up of your own! I can’t wait to share more foil quilled projects with you and to hear what you all think of We R Memory Keepers cool new tool! Q: There is a rumour that using the Foil Quill voids your warranty for your cutting machine. Is this true? A: (This question has been asked on the We R Memory Keepers YouTube channel and this was We R Memory Keepers official response.) If you’ve had your machine for over a year, your warranty is most likely expired anyway. That being said, we’ve extensively tested Foil Quill on all the machines it’s compatible with and never had any problems. 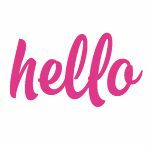 However, if you do encounter any issues, please contact our customer service department and they’ll take good care of you: acinfo@americancrafts.com. 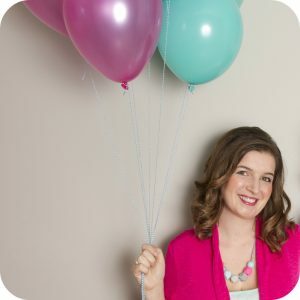 I hope you liked this tutorial on How To Use A Foil Quill with your Cricut! Tell me… What’s the first thing you’d foil with a We R Memory Keepers Foil Quill? Do you have any questions about the Foil Quill that I can answer for you, or ask We R Memory Keepers to answer for you? Ask them below! 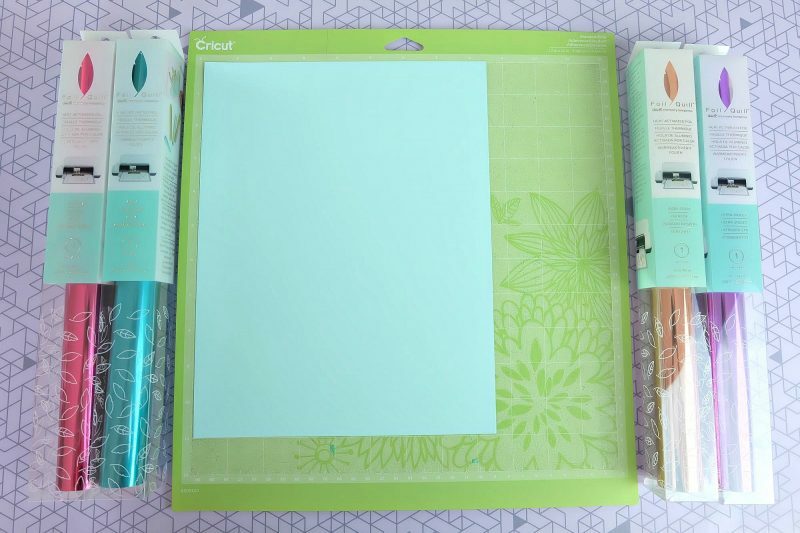 Looking for even more things to make with your Cricut including Cricut beginner project ideas? We have them all in one handy place for your convenience! 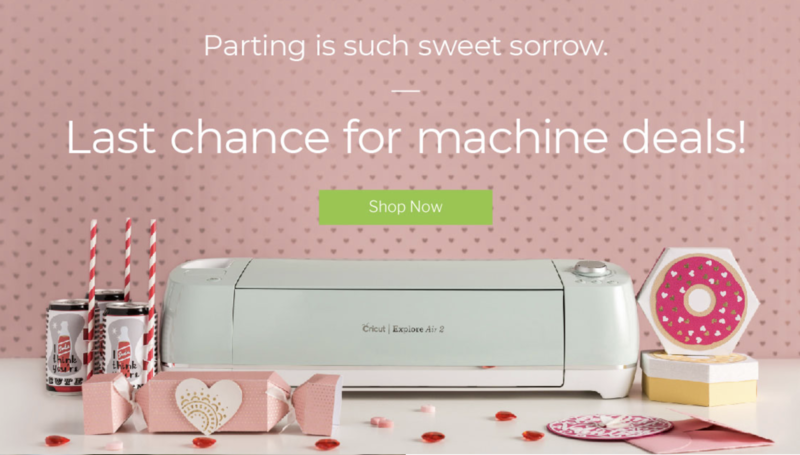 Find our Cricut Section Here. « Turkey and Rice Mexican Casserole Recipe- Perfect for Filling Tacos, Burritos and Taco Salads! ready to give up. Found your instructions and somehow it worked. My finished project (card) has to be redone – I placed the cardstock on the mat in the wrong place – oh well – but the foiling looks great..
Getting the pen adaptor out was the biggest struggle for me too! I spent a good chunk of time googling trying to figure it out. I’m so glad that you found my site and that it helped! 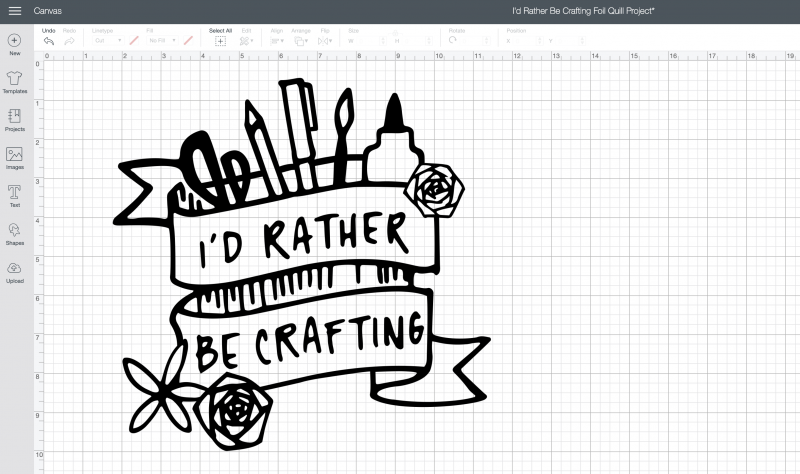 The Foil Quill is a super fun tool. 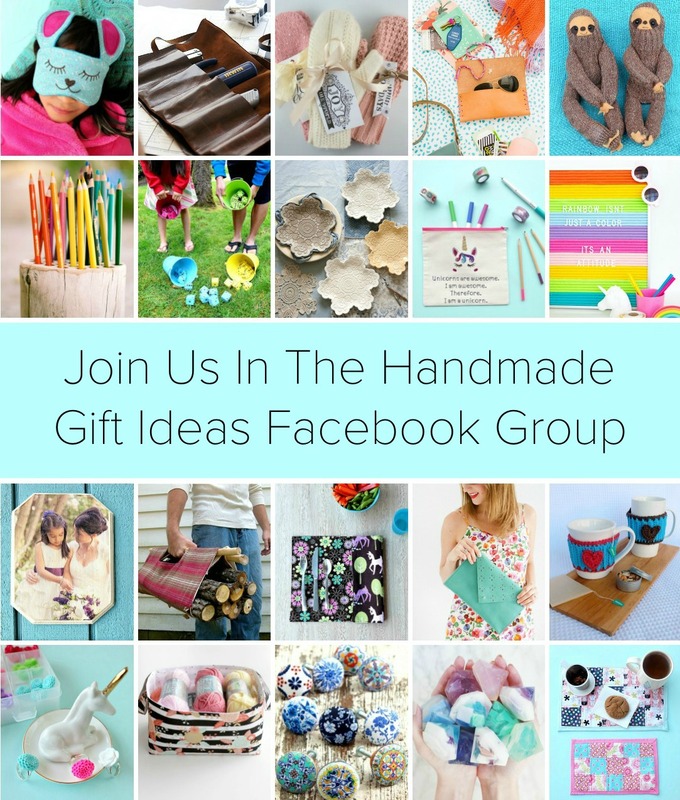 I hope it brings you tons of crafting fun!